The new Force Gurkha Xtreme is expected to be the new top-end model and is set to come with a bunch of mechanical updates along with few cosmetic changes. 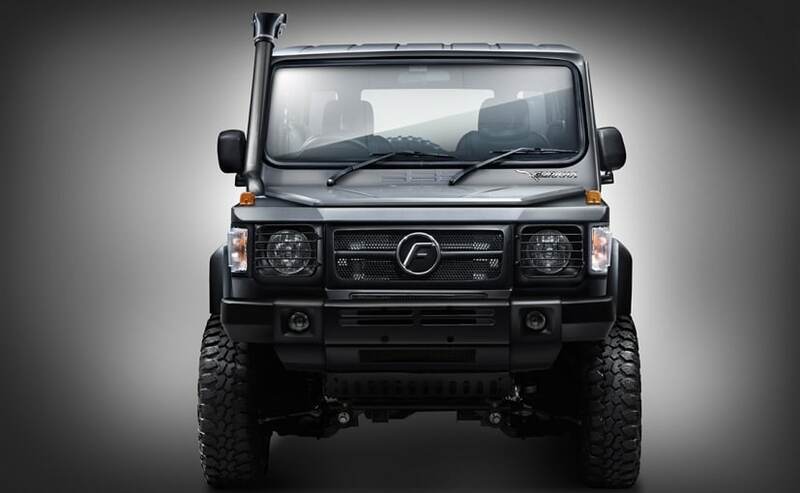 Force Motors is all set to launch a new variant of its Gurkha off-road SUV - christened the Force Gurkha Xtreme - and recently, the specifications brochure of the SUV has leaked online. The soon-to-be-launched Gurkha Xtreme is expected to be the new top-end model and is set to come with a bunch of mechanical updates along with few cosmetic changes. The biggest change, of course, will be under the hood, as the Gurkha Xtreme will get an all-new 2.2-litre four-cylinder BS-IV diesel engine, which could be a replacement for the existing 2.6-litre diesel engine. The Force Gurkha Xtreme is essentially based on the existing Gurkha Xplorer and the upcoming off-road SUV shares both its design and dimensions. The Gurkha Xtreme measures 3992 mm in length, 1790 mm in width, 2055 mm in height, and it offers a wheelbase of 2400 mm and ground clearance of 205 mm. Despite the smaller engine, the gross weight of the vehicle also remains unchanged at 2510 kg, however, there is a marginal increase in fuel tank capacity which has now gone up from 63-litre to 63.5-litre. The off-roader comes in both, hard top and soft top options. Even in terms of styling most of the features remain unchanged like the single-slat grille, classic headlamps, and same goes for the heavy-duty front bumper and the metal skid plate. However, the indicators on the Gurkha Xtreme appear to use clear glass instead of the orange ones in the Xplorer. 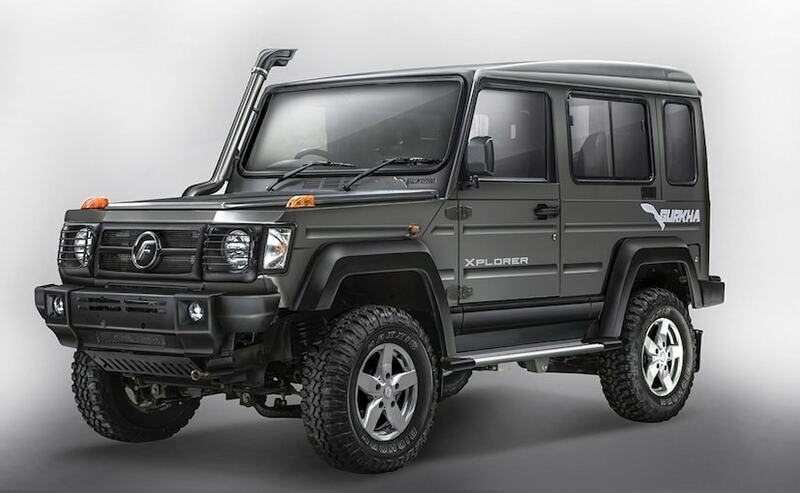 The Gurkha Xtreme is also expected to get new wheels and the Xtreme badging on either side of the front doors. We do not get the see the rear section in the leaked brochure image but, that is also expected to come with minimal changes. The cabin will be offered with a six-seater layout as standard and an optional 8-seater layout as well. Powertrain, as we mentioned above, will be a 2149 cc, four-cylinder, common rail diesel engine that will offer a maximum output of 138 bhp at 3800 rpm and develops a peak torque of 321 Nm at 1600-2400 rpm. The engine comes mated to a 5-speed Synchromesh manual transmission and it also features a selective 4x4 transfer case with high-low options with differential lock. 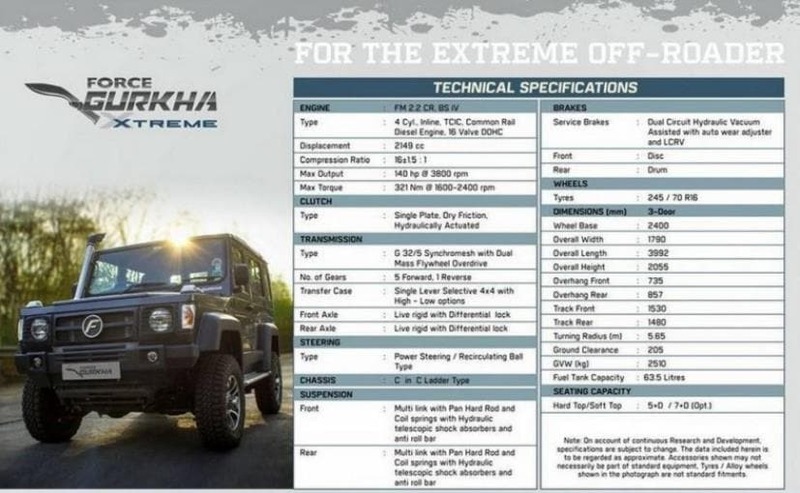 Considering the specifications brochure is out, the Force Gurkha Xtreme is expected to be launched sometime in the coming weeks.